Check out this great eResource in The Inspired Classroom’s book store! 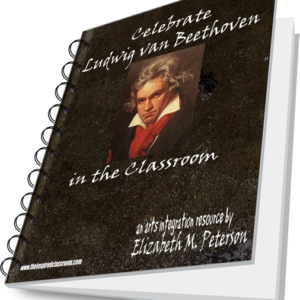 This eResource is built for any teacher who enjoys music, especially that of Ludwig van Beethoven. 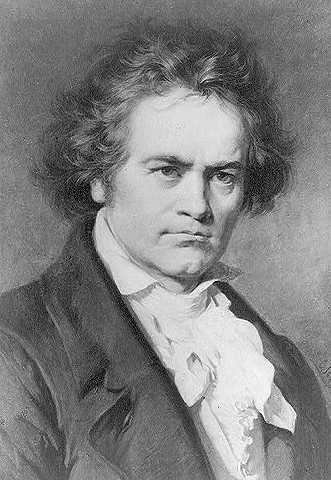 Beethoven is one of the world’s most beloved composers of all time. Now, you can integrate the music and the man into other areas of the curriculum. This resource was created using activities and materials used in classrooms by students of all ages. Now it is compiled and ready to be used by you and your students. 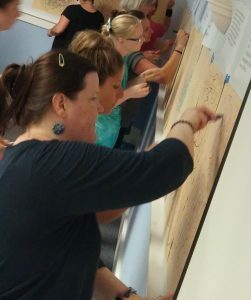 From reading to math, penmanship to performance, students are sure to enjoy the activities that are embedded in this 24 page arts integration eResource! 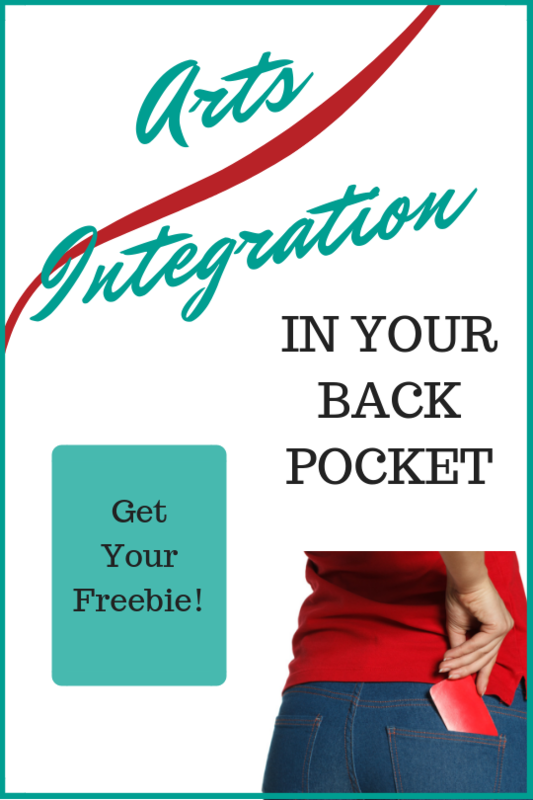 For years, I have been using the materials and activities that are compiled in this resource. My students love listening to his music and discussing his quotes, reading about his life and performing his music. 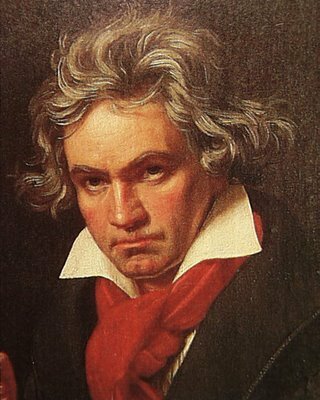 Each year, we celebrate Beethoven’s Birthday as a December Holiday. His birthday is right around the corner – December 16th. That’s why I wanted to make sure this resources was ready in time for you to use in your classroom THIS YEAR! Of course, you can (and should) use these ideas any time of the year.